Hello Chandler Residents, we are proud to announce our current coupons. 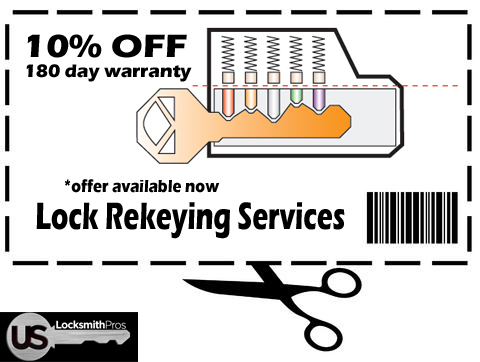 Our first coupon is for 10% of Lock Rekeying for your home, car or commercial property for 10% Off and a 180 day warranty. Just mention the coupon when you call in. We work with all brands from Schlage, Arrow, to Kwikset and more!!! From Deadbolts to ignitions we are our number 1 choice for Locksmith services in Chandler Arizona.